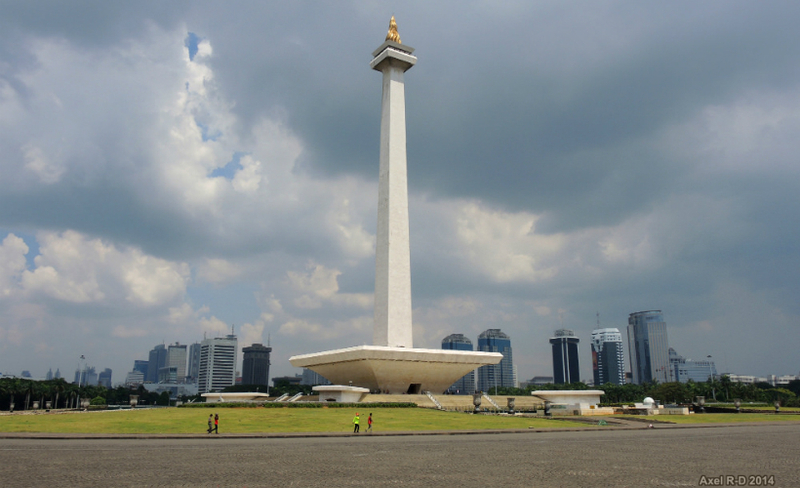 Indonesia’s capital is a city of contrasts. Aerial arrival at night introduces newcomers to Jakarta as a modern multi-colored carpet of lights. Flying in from over the ocean during daylight hours reveals an ancient city packed with red-clay roofed houses interspersed with sudden upheavals of massive structures of concrete and glass, and the occasional speckles of green. 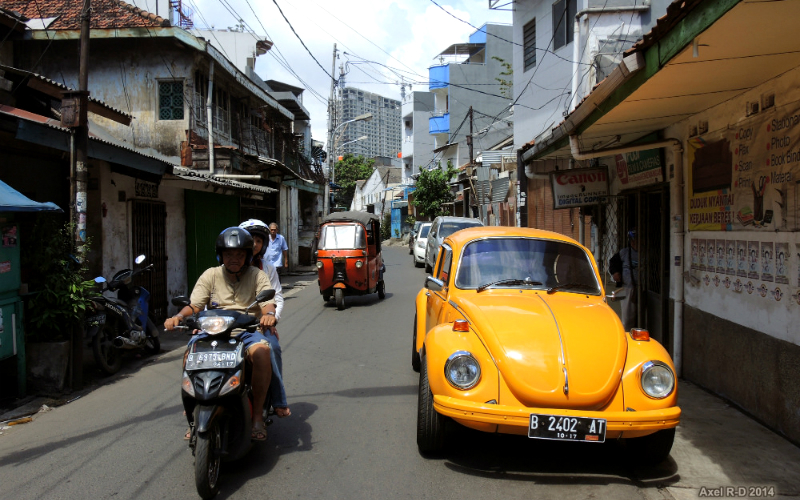 At the venerable age of 489 years, on the ground – along its toll ways, through-fares and tangled web of streets and alleys – Jakarta unfolds with the character of an exuberantly frenetic pre-teen: Always restless, vociferous and constantly in motion. That is, except when the city’s infamous gridlock blocks the way. 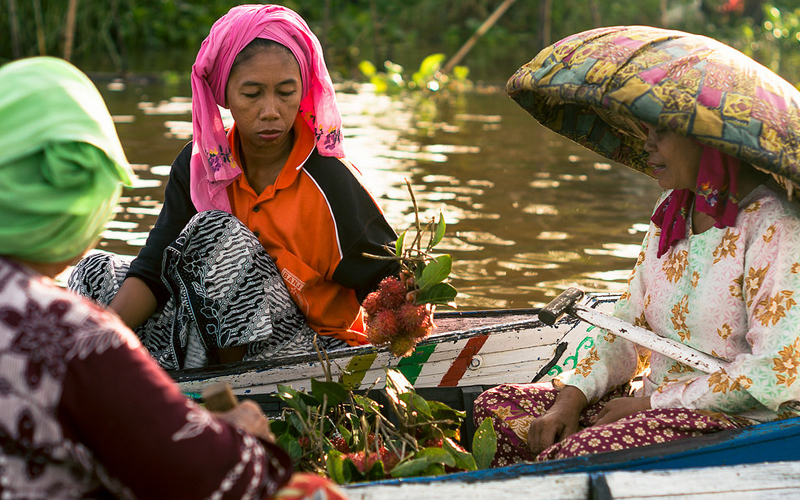 Jakarta, which locals and long-timers allude to as the ‘Big Kampong’ or ‘Big Durian’, is a cultural hodge-podge of people from across the Indonesian archipelago and around the world. 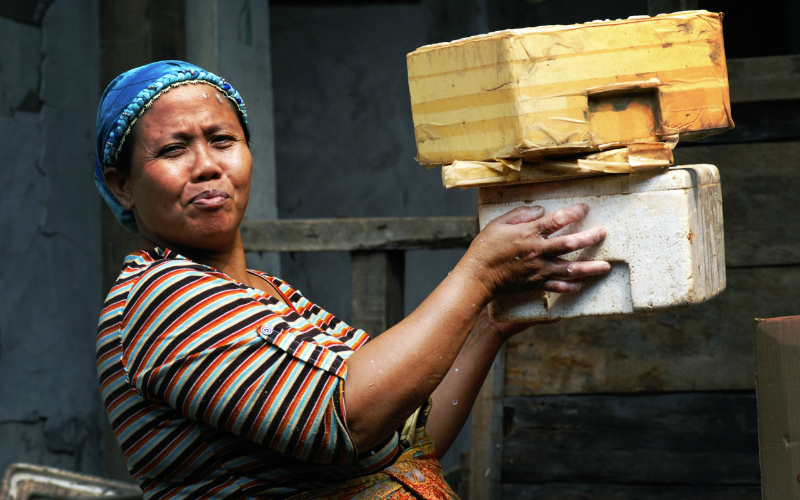 Myriad and varied foreign and ethnic tongues vie for the airspace along its main avenues and in its crowded warrens, with the particular brand of English Indonesians have evolved thrown in for emphasis or to impress. Adventures of one kind or another are waiting around almost every corner for bold travellers keen on exploring a city that has roots in ancient soil and tendrils of steel stretching into the clouds. 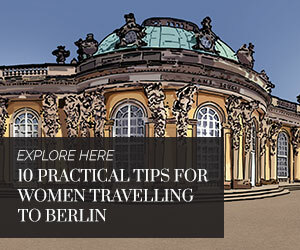 However exhilarating that may seem, travellers, in particular women, are best advised to keep in mind that Jakarta is a city of stark social contrast marked by an entrenched hierarchy of haves and have-nots within a rigidly patriarchal culture. 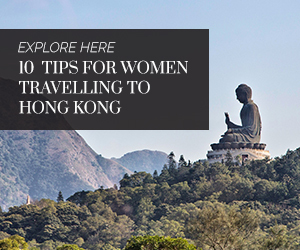 This means that travellers must stay alert to their surroundings because pick-pocketing, mugging and sexual harassment are fairly common in public places and law enforcement can be spotty and unreliable. Yet Jakarta has its perks too, as one would expect of a contemporary metropolis and gateway from the world into a breathtaking archipelagic wonderland of 17,508 islands. Massive downpours usually occur in January, February, March, April, May, October, November and December. January is the wettest month (average precipitation of 98.2 millimeters), while flooding is widespread in the period from February through March. 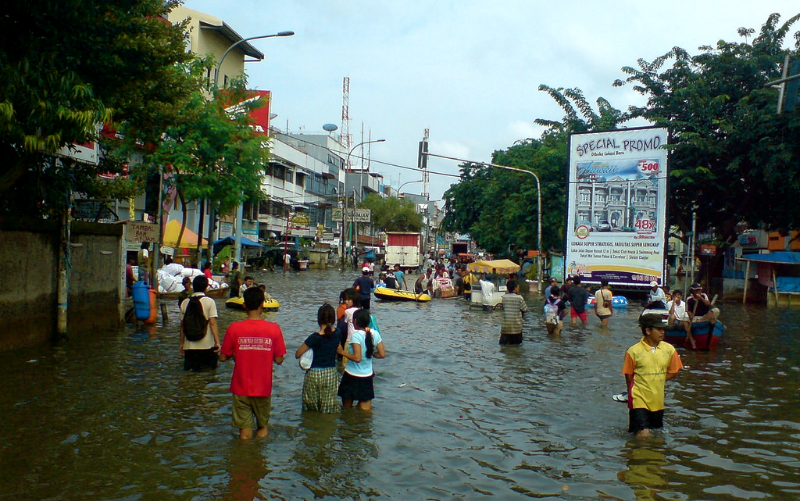 The floods can be so severe that access to the central city from other parts of Jakarta may be cut off for days. This is especially true of the main roads leading from Jalan Jendral Sudirman and Jalan MH Thamrin to the Soekarno-Hata International Airport. At the very least, traffic backs up much more severely, extending travel time in the streets of the capital to several hours. Train lines are also often affected. Crime, in particular theft, mostly pick-pocketing and muggings, can be a problem. Staying alert to the surroundings and keeping a tight grip on valuables in public is imperative. Make sure not to carry large sums of money and to keep copies of identification and travel documents at the hotel or other place of accommodations when going out. Also, never hang a bag or backpack over the back of a chair in a restaurant or other public place. It is best to schedule arrival during daylight hours, as this will enable a view of the visual lay of the land from the airport to hotel or other accommodations. It will also allow for a feel for the pace of the city and the general environment of the streets. In general, being out and about alone on Jakarta streets at night, even in a taxi, is not a good idea for female strangers to the city who do not know the Indonesian language. When possible, see if the hotel that you booked offers airport pick-up services, so you do not have to deal with the airport shuttle bus (DAMRI), with its scattered drop-off points, or taxis. If this is not possible, try to check a Jakarta map for the most straight forward routes between the airport and your destination to avoid being driven in circles to run up the taxi meter. The most reliable and safest taxi services from the airport are generally provided by Silver Bird Executive Taxis (at a higher fare than regular cabs) or Blue Bird. In general, English is considered the second language in Indonesia, so you should be able to navigate most interactions, especially in Jakarta and other tourism centers like Yogyakarta and Bali. However not everyone in Indonesia, or even Jakarta’s streets, can speak English well, so communication can be difficult at times. Politeness and patience apply when asking for directions. Generally, it is best to ask more than one source on the street to ensure accurate input. Some of Jakarta’s street folk can be so eager to please a stranger that they will be reluctant to say they do not know. It is best to approach a street vendor or a building security guard, who are bound to know the area well, rather than some random person on the street. In all cases, remember to smile and say “Terima kasih” which is Indonesian for thank you. 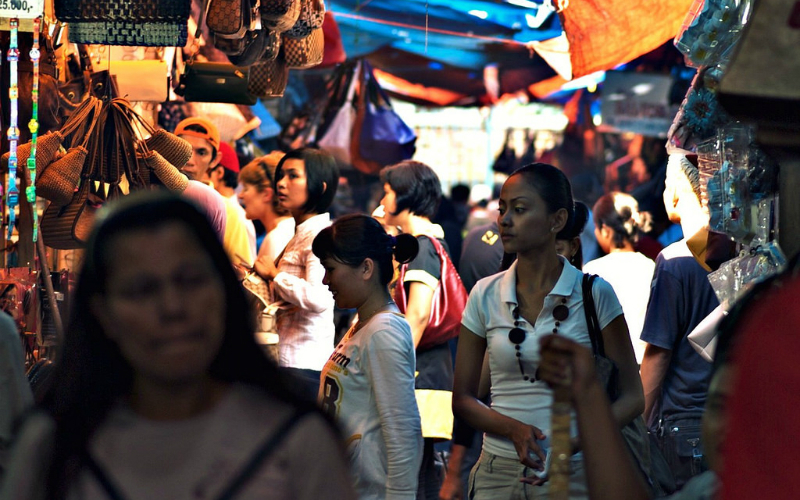 Be forewarned that although set prices, which are clearly marked on the goods for sale, are the norm in middle to high-end malls, the smaller commercial centers, shops, traditional markets and tourist sites, such as Jalan Surabaya and Pasar Seni in North Jakarta, may retain the tradition of haggling over prices. This is also true in the regions outside of Jakarta. When shopping in traditional venues, patience is the key, with a touch of firmness and awareness that the vendor may have upped the price significantly for a foreign customer. Just counter the price stated by cutting it by half. The vendor may then cite a middle point between those two numbers, which is most probably within the range of a reasonable value. Visitors to Indonesia, especially those in transit through the Sukarno Hatta International Airport, can have difficulty getting local currency quickly after arrival for any immediate contingencies, so it is advisable to exchange a small amount of currency to Rupiah (IDR) in the nearest foreign transit hub (Singapore or Kuala Lumpur, for example) before arriving in the archipelago. At Sukarno-Hatta Airport, money changers can be found in Terminal 2, with some in the baggage claim area but exchange rates may run up to 4.5% more than at banks, hotels or money changers in the city centre. For women, skinny jeans or leggings are not appropriate unless they are worn with a top/blouse that comes down over the thighs to knee length. Short-shorts and cutoff jeans should be avoided and strapless sundresses of any length will draw unwanted attention. Dresses (under the knee length or longer) with cap sleeves and comfortably loose trousers are much more acceptable. When travelling by taxi, always have IDR 2,000/5,000 or 10,000 notes for tolls and for paying the fare. The rule of thumb for paying fares without the hassle of haggling about tips is to round up the amount on the meter to the nearest IDR2,000 or IDR5,000 and pay that total. Otherwise, the driver will say he has no change and try to retain the balance, no matter how hefty. 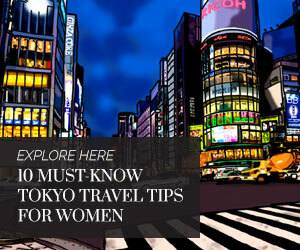 Related story: Is Jakarta Safe For Women To Travel Alone?